Formerly World of Gardena, World of Watering is the new home of Gardena products in the UK. 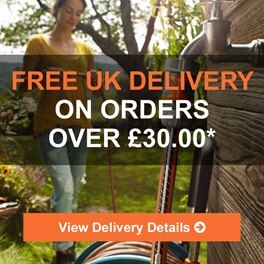 We're the Largest Independent Online Gardena Retailer and the leading stockist. 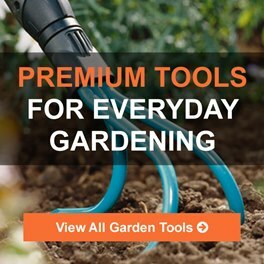 We offer the entire range of Gardena tools for your garden which include the Microdrip and irrigation systems as well as general watering systems, garden hoses, rakes, sprinklers and much more. We are committed to offering the entire Gardena Range, every tool, item and accessory available for sale in the UK. Look no further than our website or visit us in store. Our business is headquartered in the London suburb of Bounds Green where it is affiliated with the Sunshine Garden Centre. Pooling some of our resources with the garden centre, combined with the online-nature of the business gives us a lower cost base. We pass the savings on to you. Our prices are unbeatable; we have a dedicated team of product experts who are always on the look out to ensure that our prices are the lowest you'll find both online and in store. The service we provide is backed up with years of know-how, we've sold Gardena in store since the 90's and exclusively online since 2002. 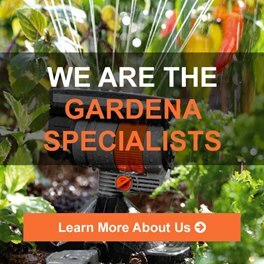 The Gardena name, and the sense of quality it imbues, is something we seek to maintain in everything we do at the World of Watering. The World of Watering Customer Service team has combined experience totalling decades in the gardening equipment industry.